At first glance it might look like a 1960s unit. 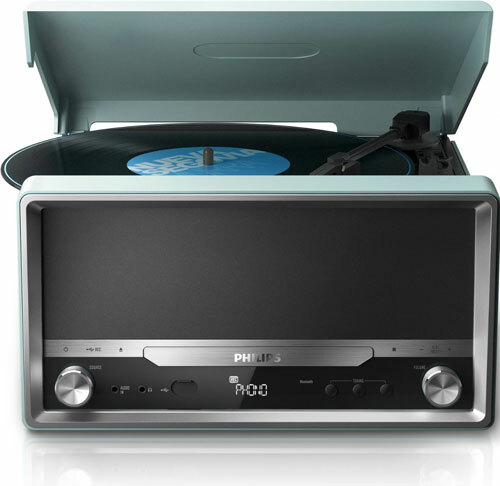 That’s because the Philips OTT2000 record player with CD player and Bluetooth is actually based on the look of a 1960s Philips original. It’s a player that has been out for a little while nows, but one that we have only encountered recently. We’re guessing it might well have evaded you too. 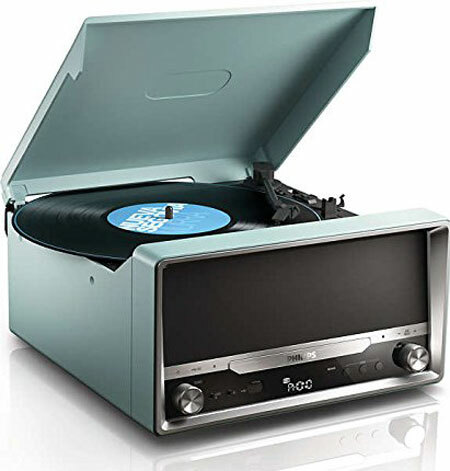 Based on the 1965 Philips AG4131, this modern-era audio system offers the same vinyl-playing functionality of its illustrious predecessor, but adds in a modern-era speaker system, along with a CD player and Bluetooth connectivity / streaming. You can also playback MP3 via CD or USB visa the connector. Although not mentioned on there product listing, an FM radio also seems to be present here. 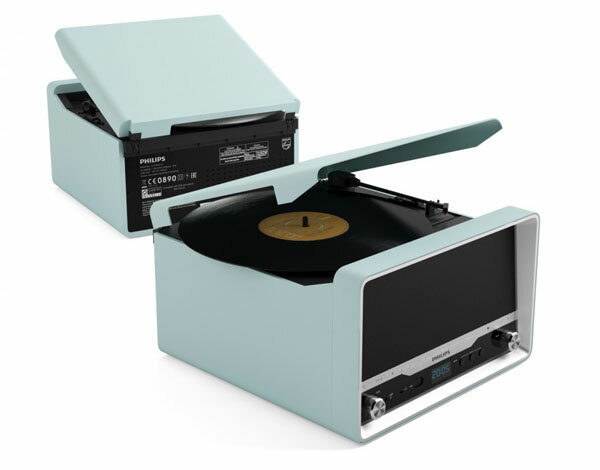 Granted this isn’t going to have the sound quality of a premium hi-fi system, but for the money it does offer a lot – and of course, that retro look. 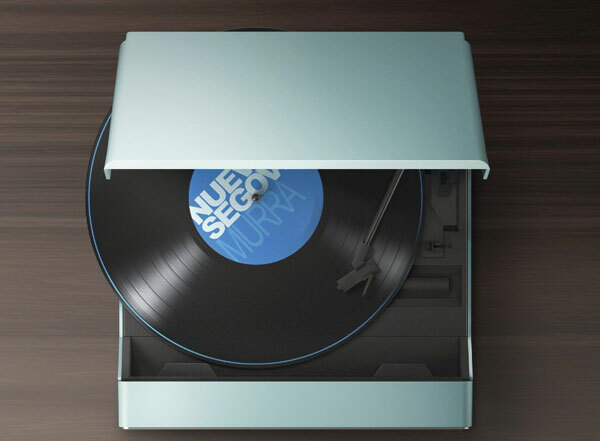 You can grab one via Amazon, with the price at £120.